Anthony F. Cota was founder of the Anthony F. Cota & Son Funeral Home in Somerville in 1932. A licensed funeral director at the age of 17, he ran the funeral home until his untimely death at the age of 54 in 1968. 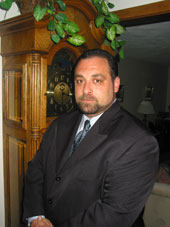 Anthony R. Cota Sr. is a second generation funeral director. He has worked at the funeral home since 1959 and has been an owner since 1968. He was born in Somerville and graduated from St. John’s Prep School, attended Boston University, graduated from New England Institute of Applied Arts and Sciences, and attended Miami Dade County Community College. Anthony married Maria J. (Filosi) in 1966 and celebrated 50 years married in 2016. Sadly Maria passed away in April of 2017 after her battle with lung cancer. They had two sons Anthony R. Cota Jr. and Philip J. Cota . Philip, also a licensed funeral director, lives in Pelham, NH with his wife Tammie. Anthony’s leisure time activities include golfing, gardening and spending the winters in Florida. Philip J. Cota is a third generation funeral director. Philip was born in Somerville and raised in Reading and North Reading. He attended Reading Schools and graduated from New England Institute of Applied Arts and Sciences at Mt. Ida College, with an Associates Degree in Funeral Service. Phil has two daughters, Shannon and Kayla Cota and resides in Pelham, NH with his wife Tammie. Philip is a member of the Massachusetts Funeral Director’s Association, National Funeral Director's Association, Reading/North Reading Chamber of Commerce and past member of the West Side Social Club in Wakefield. Phil's leisure activities include golfing, spending time with friends and family, traveling and riding. 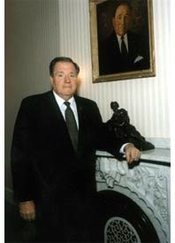 Anthony R. Cota Jr. was a third generation funeral director. 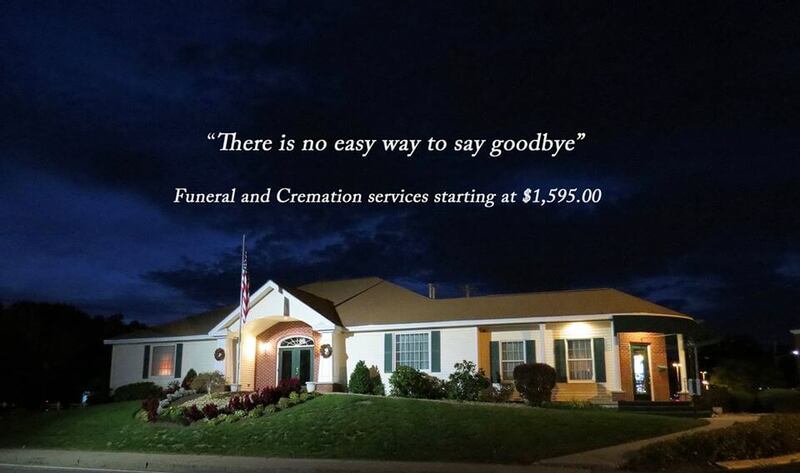 He had worked at the funeral homes since 1989 and became a licensed funeral director in 1990. He was born in Somerville and graduated from Reading Memorial High School, Salem State College, and Mt. Ida College. He was a licensed funeral director/ embalmer in the Commonwealth of Massachusetts. 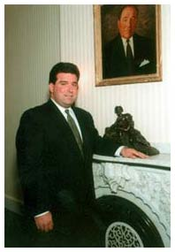 Anthony was a third-generation president of the Somerville Lion’s Club, board member of the Reading/North Reading Chamber of Commerce, Reading Knights of Columbus, Massachusetts Funeral Director’s Association, National Funeral Director’s Association, and active in St. Athanasius Church in Reading. Anthony’s leisure activities included tennis, golf, and spending time with his family. Unfortunately, Anthony's brilliant career and gift to funeral service ended on March 12, 2006 at the age of 38. In his very short career in funeral service he touched many hearts. Those of us who loved and respected his work ethic, humanity, kind spirit and loving nature will miss him forever. Maria J. Cota was born in Somerville. She graduated from Somerville High School and the University of Massachusetts/Boston with a Bachelor of Science degree in Elementary Education. She taught in the Reading School System until 1987 when she became the office manager for the funeral home. 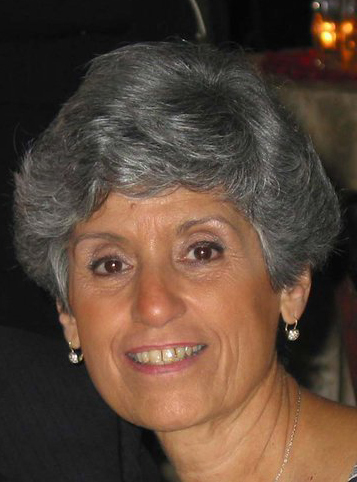 Maria resided in Methuen with her husband Anthony Sr.
Maria was past financial secretary for the Somerville Sons of Italy and late member of the Wilmington Sons of Italy. Maria’s leisure time activities included, golfing, walking, traveling, spending time with her grand daughters and cooking. Sadly we lost Maria on April 15th 2017 after her battle with lung cancer. Maria touched so many lives in her career at the funeral home and she will be missed by all those that loved and cherished her friendship.